I participated in my first Master Session last month at IBS. We spoke at 8 am on the morning on the last day and were all convinced that no one would want to get to the convention center early after a fun evening in Las Vegas. Well, we were right and wrong. Attendees were lined up before 7:30. The only one who slept in was the guy with the key to open the door. Oops. I was tasked with talking about the design trends in budget-friendly designs – a subject near and dear to my heart because I feel everyone should have the opportunity to live in a house that meets their needs, regardless of price point. It also seems to be a topic of great interest as more folks are struggling to find affordable housing. I won’t bog you down on the entire speech. This week’s blog is only focusing on adding value. This is the first step in value engineering and how a design should start. Unfortunately, this critical first step is often skipped. Then, when the house is over-budget, some unlucky purchasing agent is left with the agonizing task of figuring out how to cut costs at the eleventh hour. The result? All of those must-have features on the buyer’s list mysteriously go missing – that is not delivering “value” and it is something that could have been avoided if the inefficiencies were tackled at the start. Buyers are no longer willing to pay for rooms they don’t use just because their realtor tells them they need that room for resale. The phantom formal living room buyer vanished after the housing recession. Instead, focus that square footage and dollars on the rooms our buyers do use; the family room and the casual dining area. Avoid floating furniture so the room “lives” larger. In the example below, the great room furniture nestles into the corner of the room allowing for two full size sofas. The island has become the greatest thing in the kitchen since sliced bread. It becomes the place where friends and family gather to converse, dine or do homework. 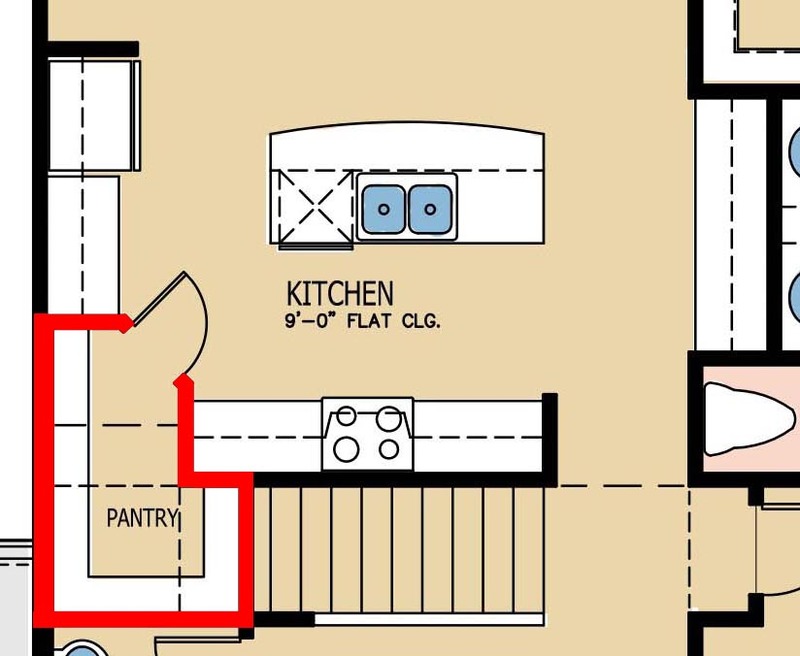 It also allows the cook(s) to participate in the activities of the adjacent family room. Make the island memorable! 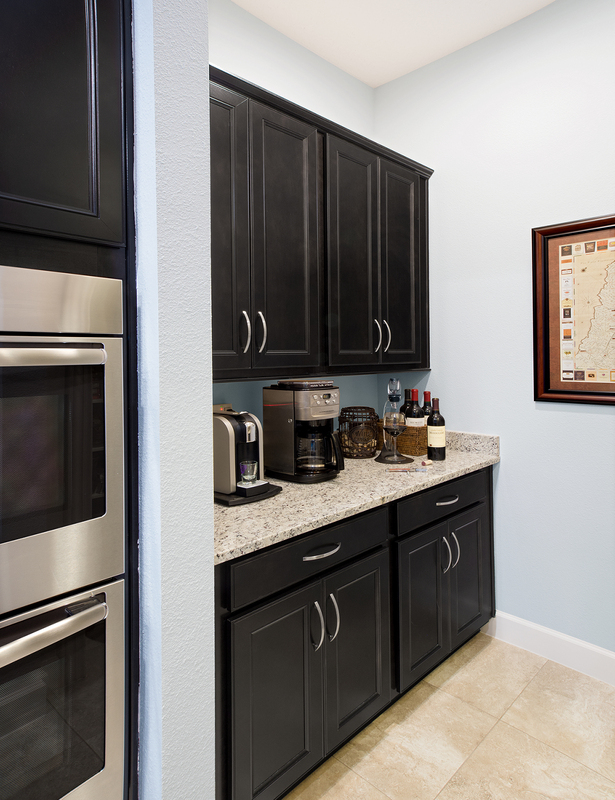 But since the island has no overhead cabinets, incorporate a large walk-in pantry to add needed storage. Large pantries make an even larger impact on home buyers and, when using wire shelves, they cost less than cabinets. Of course, now that the kitchen is front and center as the go-to gathering space, we have to remember that homeowners might actually use them to cook! I love the concept of the Messy Kitchen to hide the normal counter clutter like toasters, coffee makers, juicers, etc. The reality for today’s buyer is that the shower is the most rejuvenating fixture in their bathroom. Why do I still see giant soaking tubs next to 3×3’ showers in new homes? Even bath connoisseurs rarely find the time to soak. 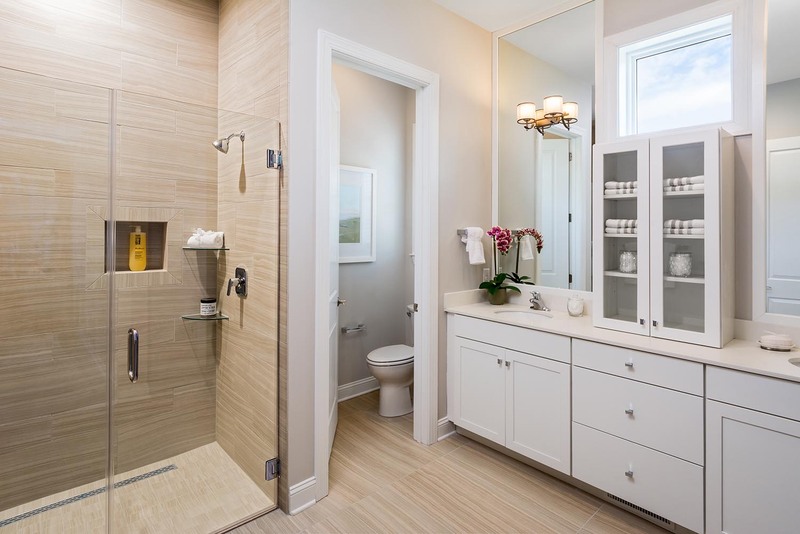 If you can fit a giant tub in the master bath, imagine the shower possibilities! Drop the tub and give them a beautiful shower. Even if you start with a shower pan, add a seat and lots of glass to make the room feel larger. Then, even in the smallest square footage, buyers appreciate the privacy of an enclosed toilet room. I’m just going to say it: No one looks great sitting on the toilet. 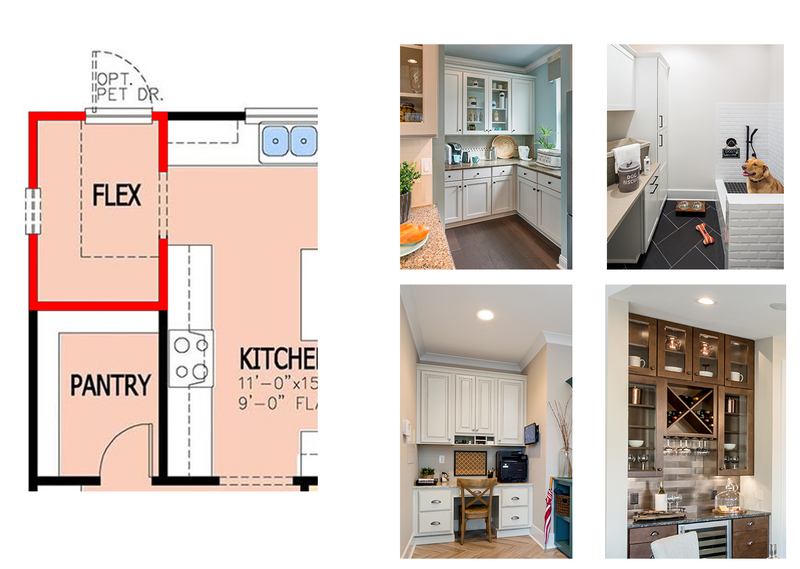 Adding flexibility in your floor plans not only adds value to your buyers, but it also saves you money by minimizing the number of plans you need to create to maximize your buyer appeal. 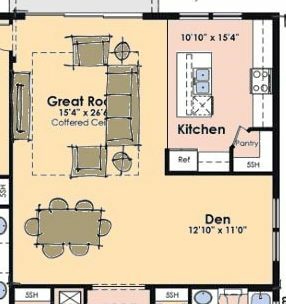 You may already be doing this in your plan line up with dens that can become bedrooms and vice-a-versa. 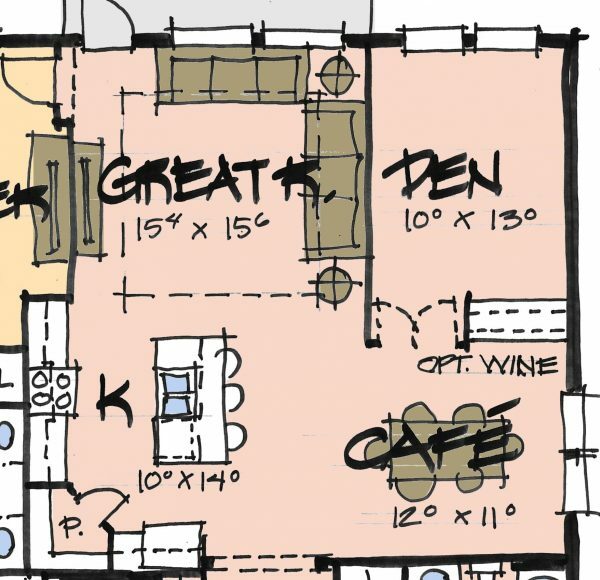 But in our Starbucks ultimate customization generation, can you truly add flexibility but offering a space that can be a pet room, pocket office, messy kitchen or power pantry. 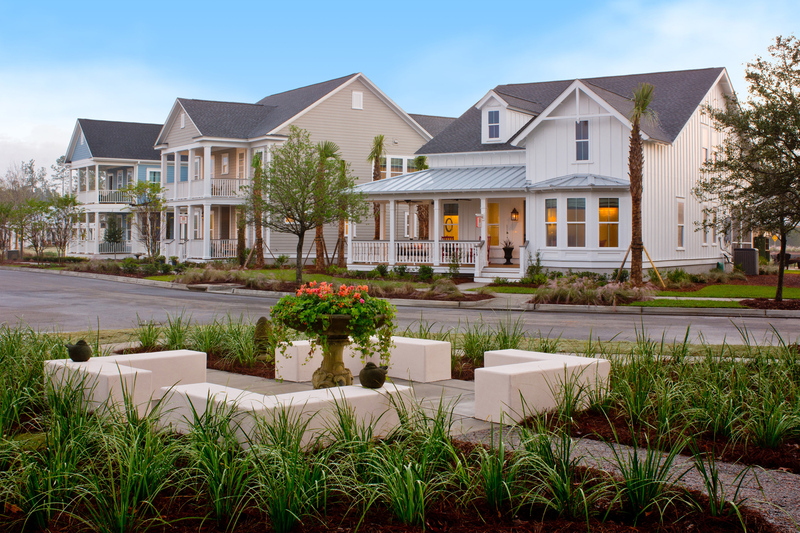 With pre-design and pricing, you can personalize your homes without being a custom builder. 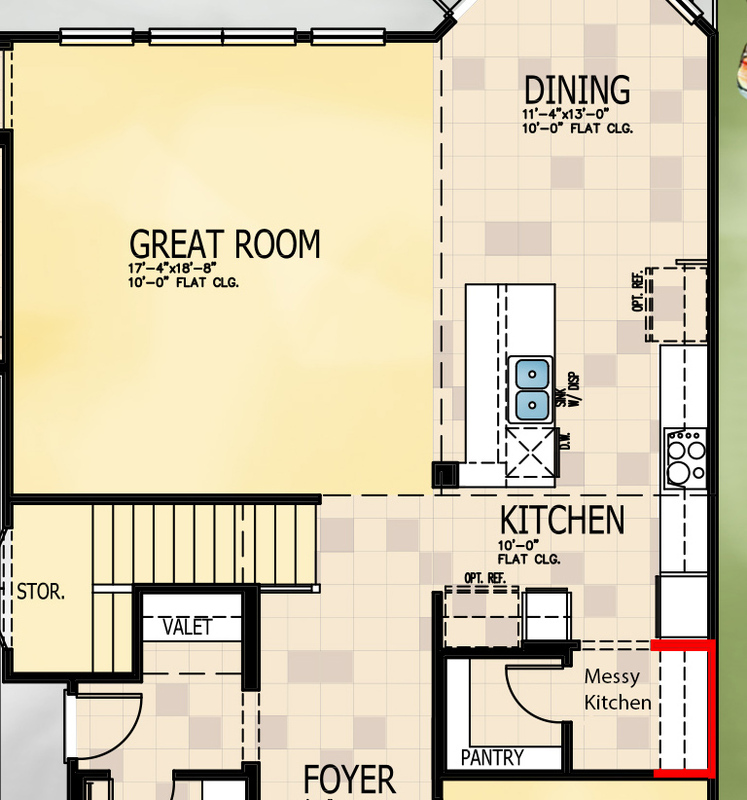 The last topic for adding value is the idea of dual-use rooms. Keep down the square footage of the home by offering rooms that can function as both a study and a guest bedroom. Our urban friends in New York City have known this trick for years, utilizing wall beds to full effect. This is perfect for millennials and boomers alike who at least want the possibility of having overnight guests over – even if it only happens a few times a year. So, no. Value is not a dirty word. It is the key word in giving homeowners what they’re looking for while keeping the project viable for builders. Next week we will focus the balance of the presentation starting with cutting hidden costs. Until then, have an amazing week and thanks for letting me be a part of your day!